The much-awaited Burger Shop 2 is finally out and after playing it for the past week; I have to say this version is just as fun, if not cooler than the first one! 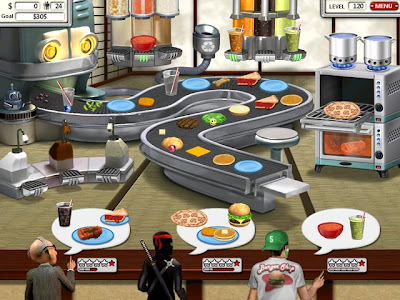 A fast-paced assembly-line time management game, Burger Shop 2 expands on the formula of the first release. The sequel adds a whole new level of thrill and fun with fresh twists and exciting menu dishes, crazy characters and flashy trophies for you to win. I especially like the addition of the breakfast menu; everything looks delicious! And did you notice we now have ovens and pots to bake and boil ingredients? Burger Shop 2 makes for wonderful entertainment, especially since I'm down with a cold right now. I forget about my aches and pains when I race against the clock to get a perfect score. See my progress map below? I'm on a mission to get gold stars for the entire map. B thinks I should be resting instead of playing Burger Shop 2 all day but it's hard to resist such fun and challenge! Speaking of cool new games, B recently got me some new Blackjack games. It's been so long since I played this game so I headed to BJ Stats for a refresher course. 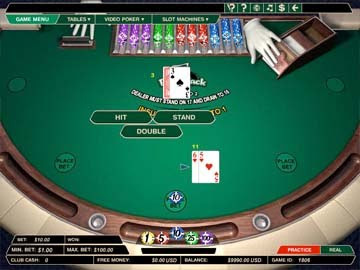 BJ Stats has been providing Online Blackjack players with rules, tips and blackjack basic betting strategy since 2001. Here, you can find the best Blackjack games and casino bonus offers. Visiting BJ Stats was a great way to refresh my Blackjack skills, which came rushing back to me as soon as I started playing a few practice games for free at the site. While you're there, don't forget to check out the handy strategy tables as well. They come in handy for newbies and old-timers alike. Get the best tips and all the right moves to win at BJ Stats; have fun! :* :* :* Debbs Meow2! Hahaha you don't want me to start playing games now, Marzie! Hehehe baru come back from hiatus, it seems..
What is PB Marzie ? I want Burger shop 2!!! 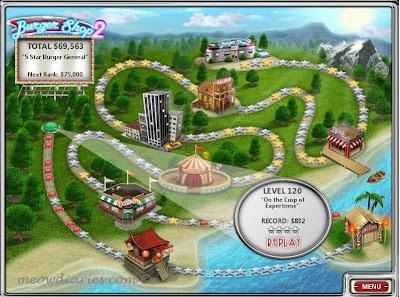 Wah looks like fun dearie... i want to play also.. eh online game ke? can dl? and how are you feeling today? all better.. another busy day for me at home and out... yikes! !